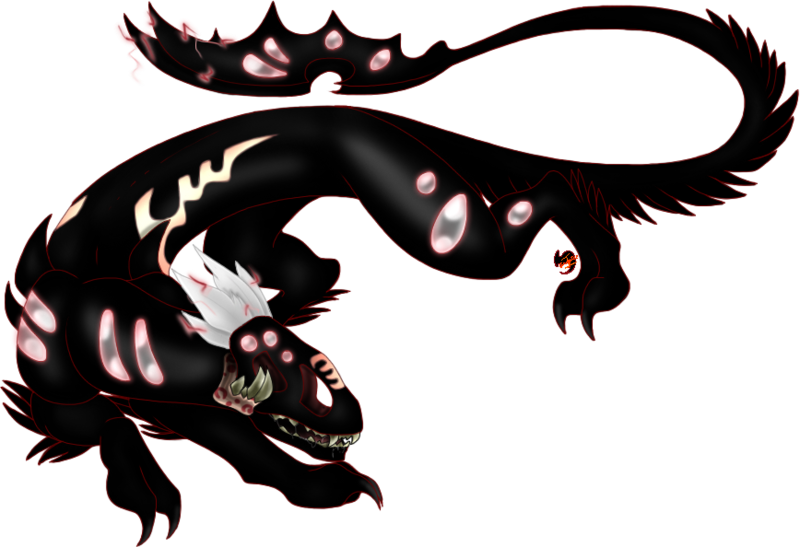 Notes Born a Hybridling, he's had obvious physical characteristics to mark him as different from his Mother. He has the red-shadow flesh of a Blood Graeph, but has a strange silver-hue to his glowing-areas instead of the red which mark pure Blood Graephs. Though not susceptible to the Hive-control of a pure Horrorling, he can be influenced by a Matriarch's thrall to some degree. This mostly seems to cause him to feel loyalty to a Hive, without losing himself to the Hive-connection. While a pure male Horrorling would often be kept by his birth Hive until a suitable Hive could be found for him, his status as a Hybridling means it's unlikely his Mother (and her Hive) were willing to extend protections to him once he reached adulthood.